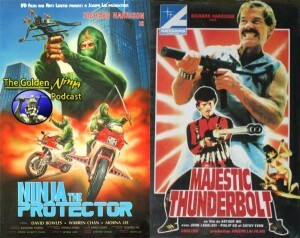 Latest trio of Podcast On Fire Network shows! 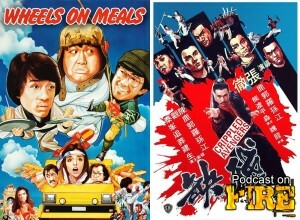 Anthony Wong x 2 on This Week In Sleaze, ninja cut and paste favourites and Hong Kong vintage classics from Jackie Chan and Shaw Brothers. 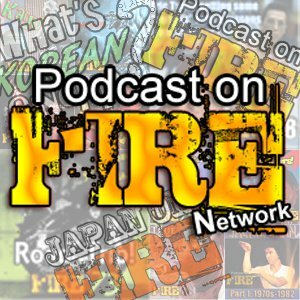 Click images below to access the latest Podcast On Fire Network shows!